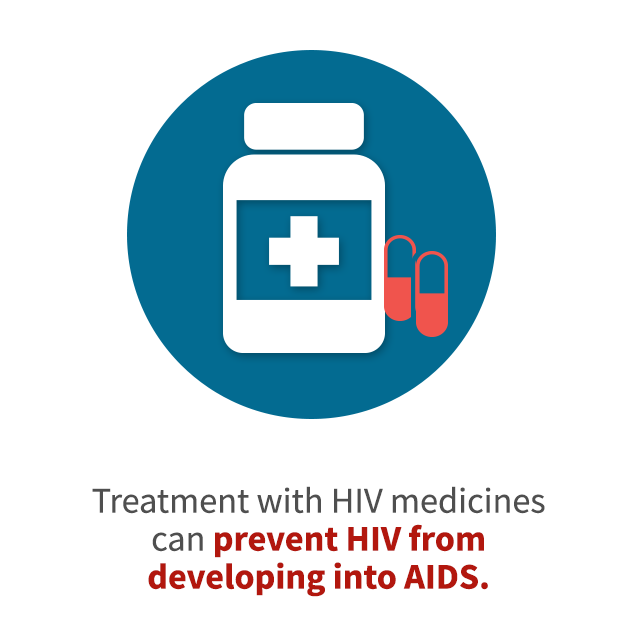 Allows the HIV medication to reduce the amount of HIV in your body (also called the viral load) to a very low level. This is called viral suppression. If the viral load is so low that it doesn’t show up in a standard lab test, this is called having an undetectable viral load. Getting and keeping an undetectable viral load is the best thing you can do to stay healthy.